Our Boss, Vincent Tong also one of the heroes! We feel proud and salute to him ! What if there is an easy way to help people and also give boost to your own health? 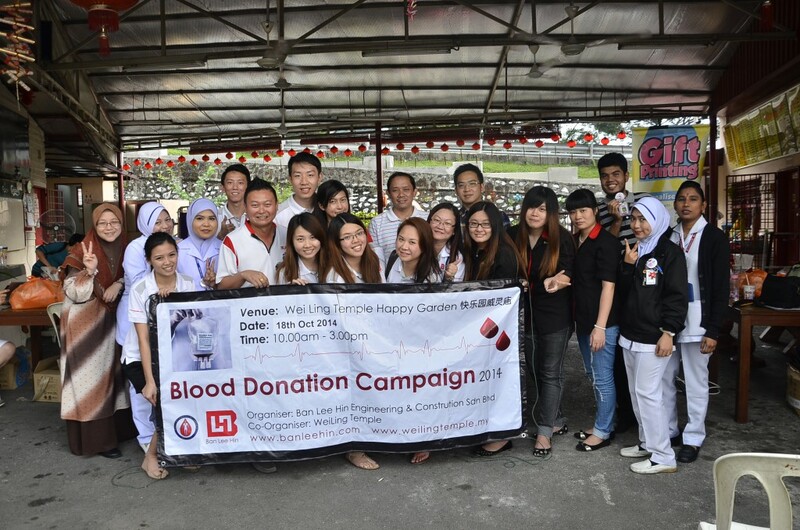 In 18th of October, MyBulk Print.com actively participated in a blood donation campaign that organised by Ler See Foundation (Ban Lee Hin Group of Companies) at Wei Ling Temple. 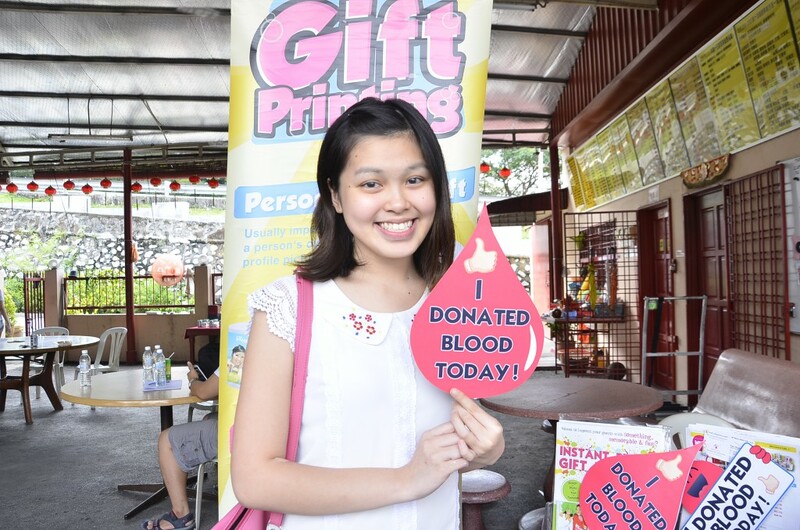 Whether you are the one who need someone’s blood, or you’re just a giving person, we want all the blood donors to know how much they’re appreciated. 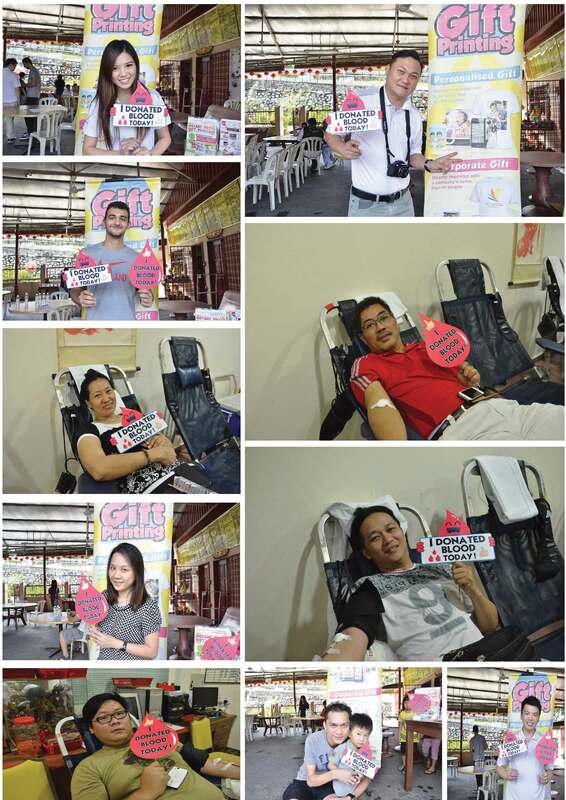 All the blood donors are heroes beyond measure. They spent their own time and put the effort to save the lives of anonymous people; people that they not even know except they have the same blood type. We, MyBulk Print.com has no adequate words to express our gratitude to the blood donors, so a simple “button badge” with thank you from deep of our heart will have to do. In 2014, MyBulk Print.com will maintain our sponsorship and continue to expand our CSR program! Everyone can make a world of difference to someone in somewhere with a simple and short procedure. 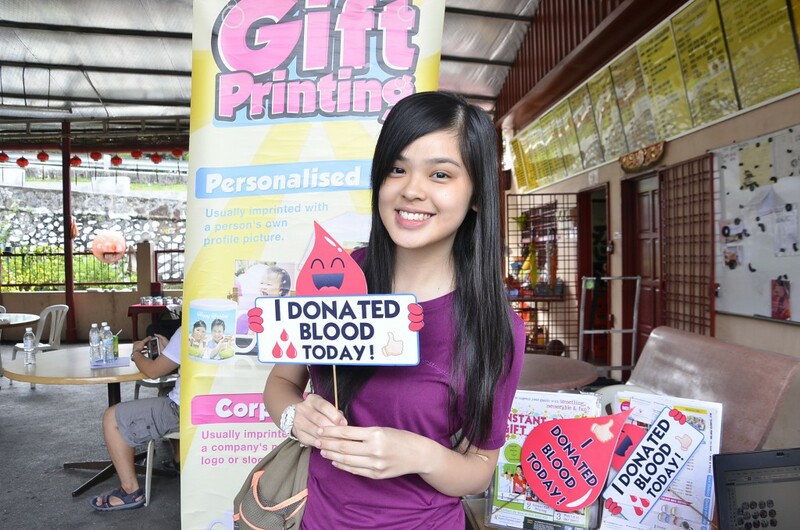 Blood donation is the simplest way that you can do any time and be sure that you have helped someone with this little procedure. 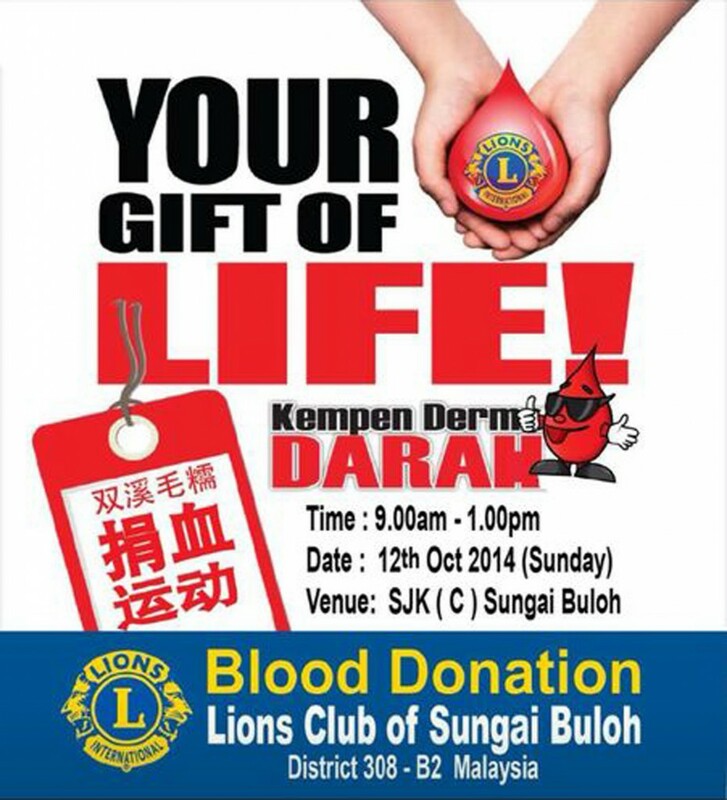 A number of blood donors gathered at SJK (C) Sungai Buloh to donate blood on 12th October 2014 that organized by Lions Club of Sungai Buloh District 308-B2 Malaysia. 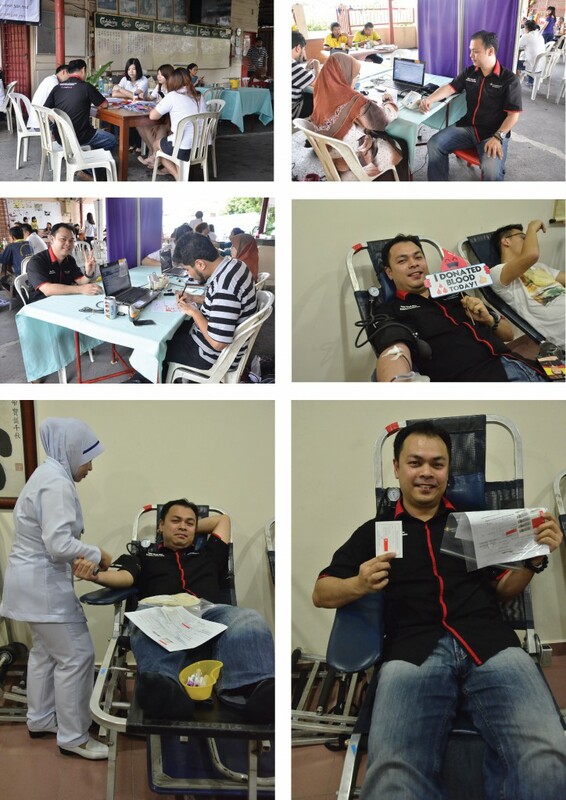 We, MyBulk Print.com also involved in this blood donation campaign. In order to support this meaningful event, we have sponsored and custom made a button badge for all the blood donors, nurses, doctors, helpers and also blood donor’s families. 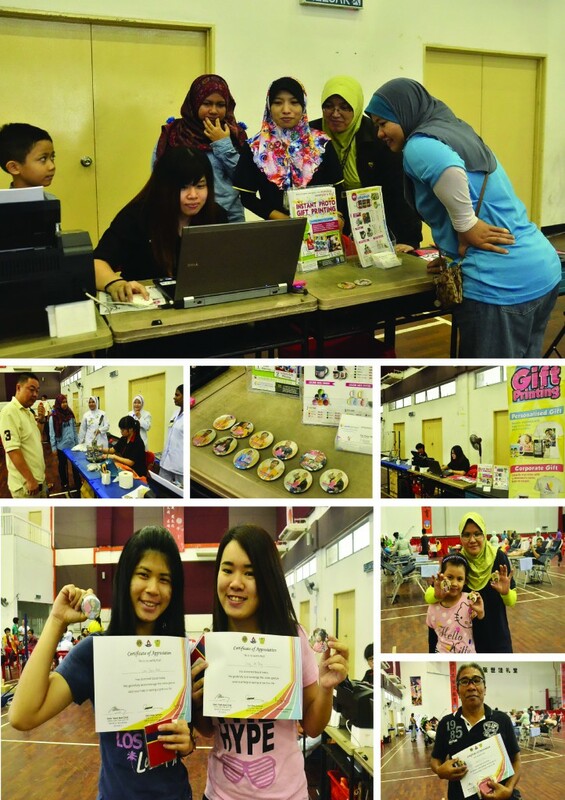 To make this event more memorable, we took their photo and printed on the button badge and give them instantly. 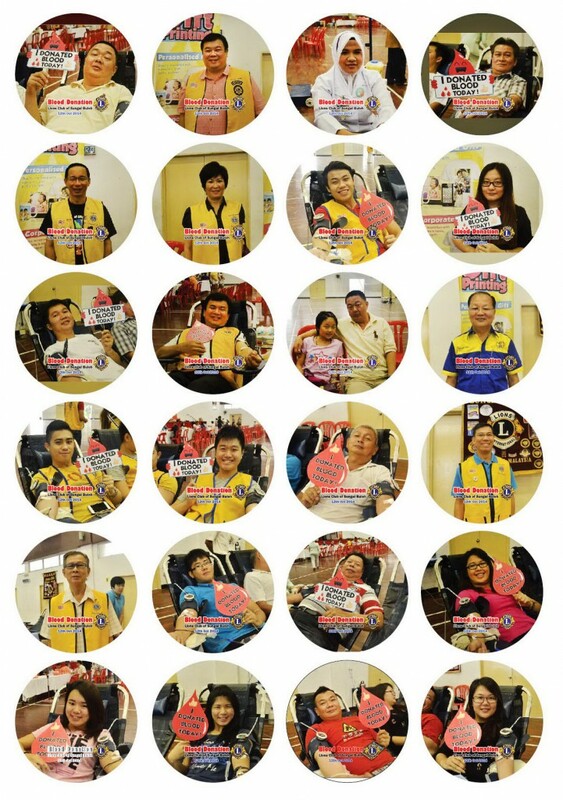 This personalized photo button badge is the motivating materials and act to sensitize the community and make them feel that they had contributed to the society after they donate their blood. 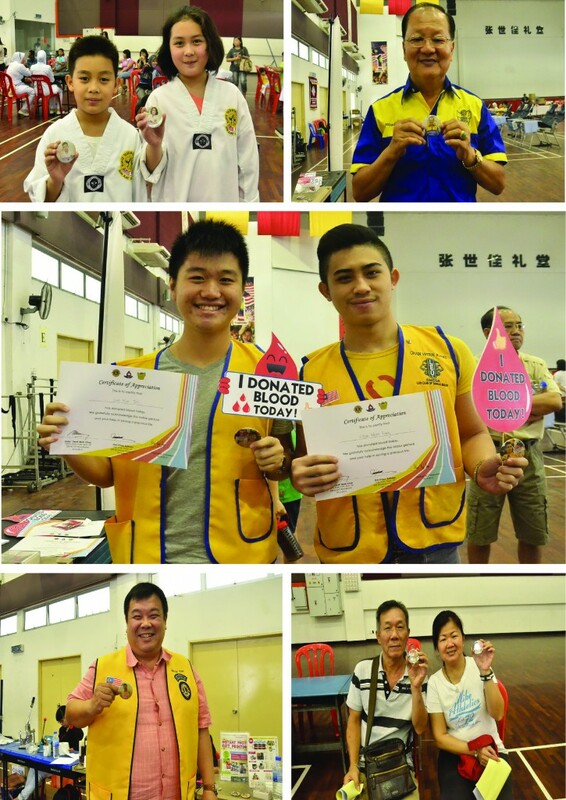 Last but not least, thank you Lions Club of Sungai Buloh for giving us this opportunity to contribute to the society and all the support from everyone out there. See you all soon! Copyright © 2008 - 2019, Printcious Gifts (M) Sdn. Bhd. MyBulkPrint.com is closely associated with Printcious.com. All right reserved.